A.S.K. Enterprises Inc. will plan, design, construct, and maintain your project. Effective planning is crucial to the successful completion of any project. Before starting the project, our team of experts will first assess your goals. Then we provide you with an estimate and time-line for completion. From beginning to end you will be involved every step of the way. Our company does most of our finish work in-house but does use outside contractors and vendors for specialty areas of work. Over the years we have assembled a group of master craftmen that can accomplish workmanship that is uncommonly well done. Eliminate all the items on your to-do list by calling the experts at A.S.K. Enterprises Inc.. You’ll be glad you did. We have many years of experience and work hard to make sure the job is done right while saving you time, money, and aggravation. We’ll be there whenever you need us. Getting your project done right the first time is far less expensive than doing it over again. 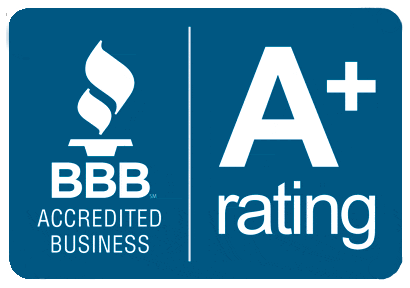 We are registered with the better business bureau.